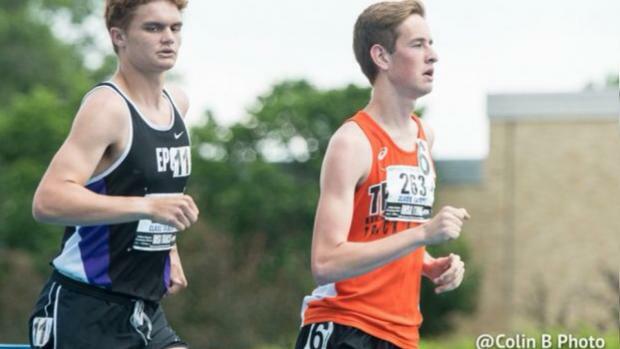 With Rockford Christian moving up to 2A this year, it opens the door for a new distance powerhouse to form in 1A. Who will that team be? There a few contenders who are lurking for their opportunity to shine.